Relaxed Grill Restaurant serving steaks, burgers and traditional favorites. Slightly disappointed, the beef was a bit chewy and the broccoli was almost raw (realise some like it al dente but when the knife can't cut the stem that's a bit too raw). Not as good as a previous visit. Food was amazing, huge portions!!! Left a little disappointed that I couldn't fit pudding in!! We have eaten at the Grill House several times and every time the food has been amazing. Unfortunately each time there has been a delay in something - be that food, drinks or even the bill! Staff are always very apologetic and discounts/free drinks offered but it always appears to us that if less time were given to the Take way side of the business then more would be right for the customers eating in the restaurant. We are not keen to see the delivery drivers walking in and out of the restaurant to collect take away boxes - it has a negative feeling on the atmosphere. As I say the food and staff have always been amazing but there is some tweaking to be done. Wow!! 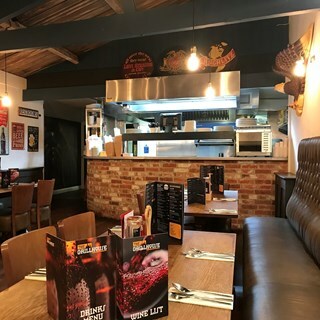 First time here, booked family meal for mothers day, meals all out  same time, food absolutely fantastic, some had carvery some chose from menu, all delicious. We will definitely be going back, so welcoming, relaxed and amazing food. Great experience - as always! I think everything was a great experience. Food was hot, tasty, well presented and most enjoyable. Staff were friendly and attentive. 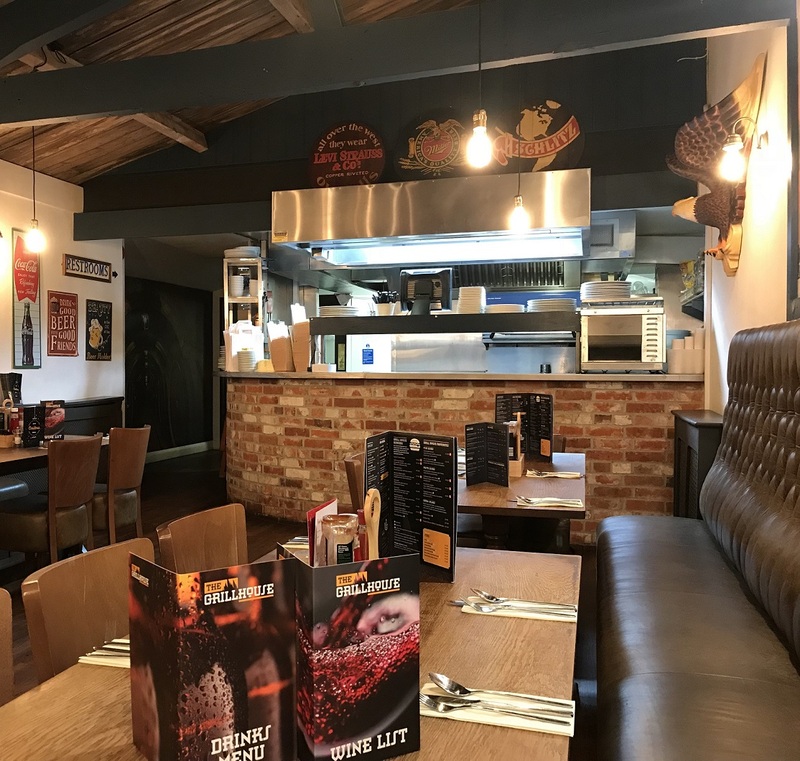 I would go again and recommend to try it..
Hi, we all enjoyed our meals very much :) the carvery was amazing and the other dishes purchased were cooked to perfection. I have not had a bad meal hear yet!! we will defo be back! We thoroughly enjoyed our meal and would highly recommend it. We have visited this restaurant several times and not been disappointed on any occasion. Fantastic Sunday lunch, cannot comment on other meals. One of the only restaurants in Gillingham that serves food that is actually edible and really enjoyable! Arrived @ 12.00 and was seated promptly. Very friendly front of house staff. Food was very good. Would/have recommended to friends/family. 2nd time here and will return again. Food was amazing and so was the service and atmosphere. Love it here, rate food, service and ambiance very highly. Prefer meal on wooden boards, would it be possible to offer choice of board or plate when ordering?